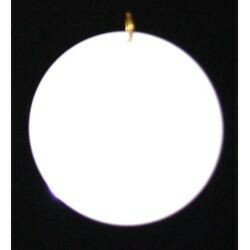 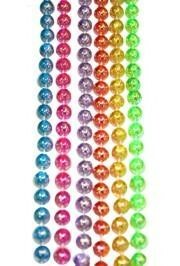 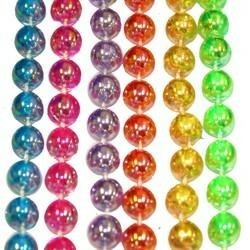 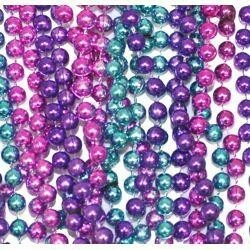 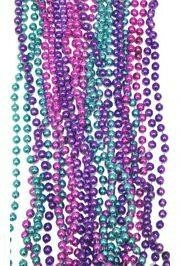 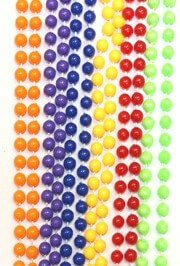 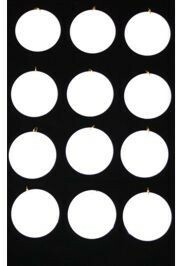 Only customers who&apos;ve bought 33in Assorted Color Musical Instruments Beads are allowed to review this product. 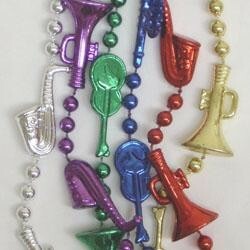 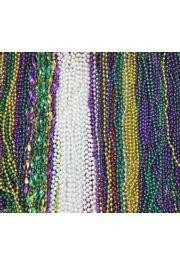 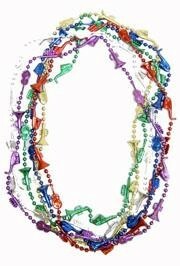 These beads have guitars, saxophones, and trumpets. 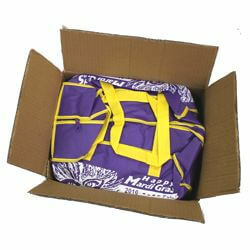 They are sold in one dozen (12) bags and 30 dozen (360) cases.